As Chinese economic relations with the world grow more turbulent, Meridian is opening a window to a globally celebrated element of China’s rich cultural heritage: the Chinese New Year. On Wednesday, February 6, Meridian will co-host the 9th Annual Chinese New Year Celebration with the Embassy of the People’s Republic of China in Washington, D.C.
Also known in modern Chinese as the “Spring Festival,” the Chinese New Year celebrates the beginning of a new year on the traditional Chinese calendar, which officially begins on February 5. The Embassy event celebrating the Year of the Pig, which represents prosperity and luck as well hard work and peace, comes at an auspicious time when relations between the two countries need to be strengthened and nurtured. 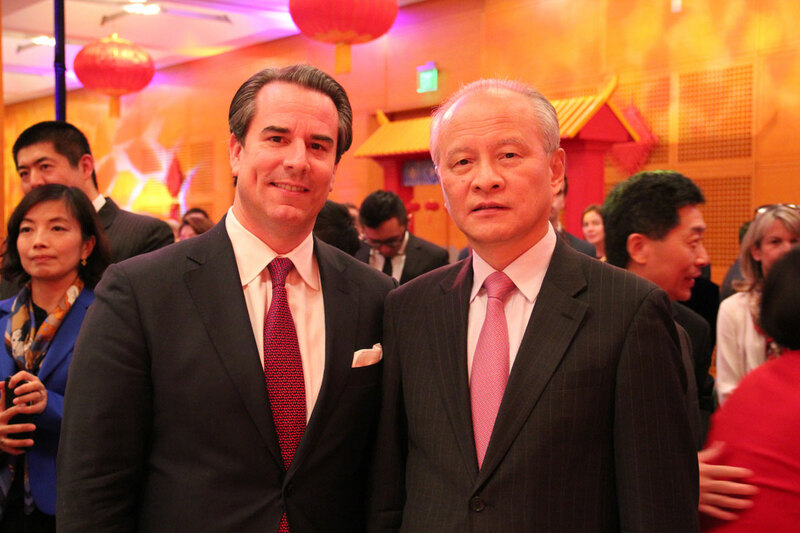 Guests will hear remarks from the Chinese Ambassador to the United States, His Excellency Cui Tiankai, followed by Meridian's President & CEO, Ambassador Stuart Holliday. 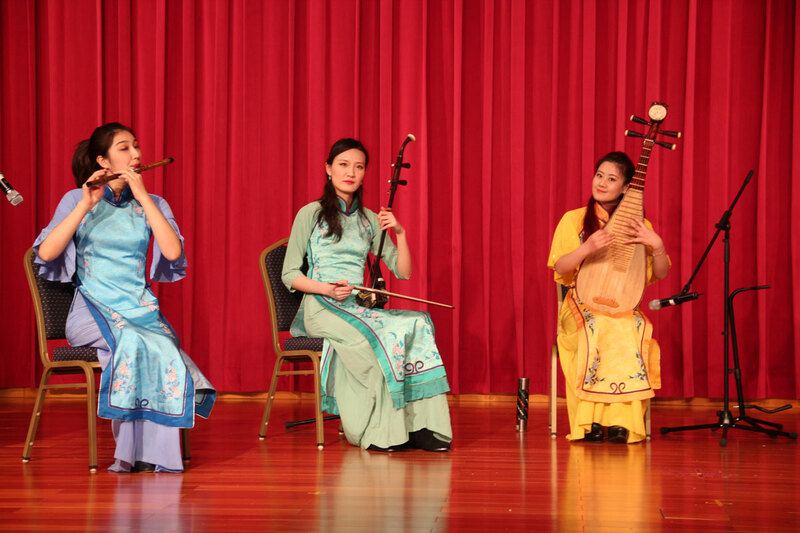 Along with artist demonstrations, performances, and authentic cuisine, the event will also highlight the 40th anniversary of U.S.-China diplomatic relations. 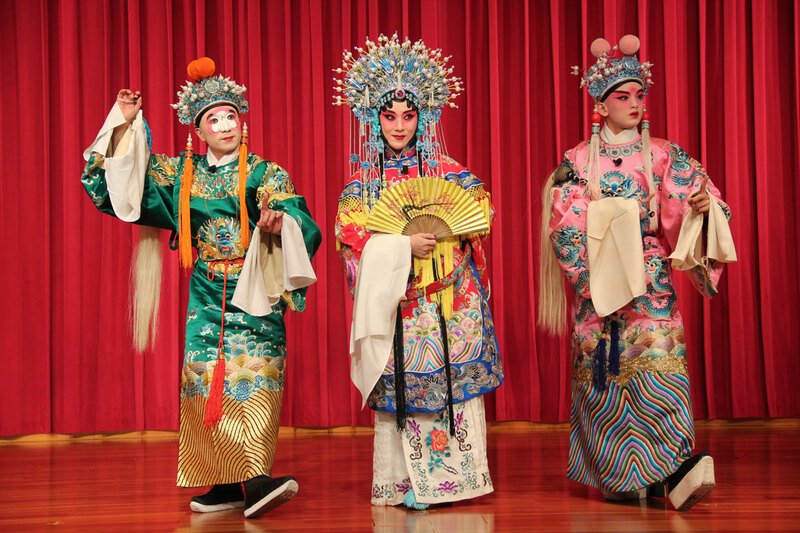 The Chinese New Year Celebration, and other shared projects with the People’s Republic of China, play an integral role in fostering deeper understanding between the United States and China. 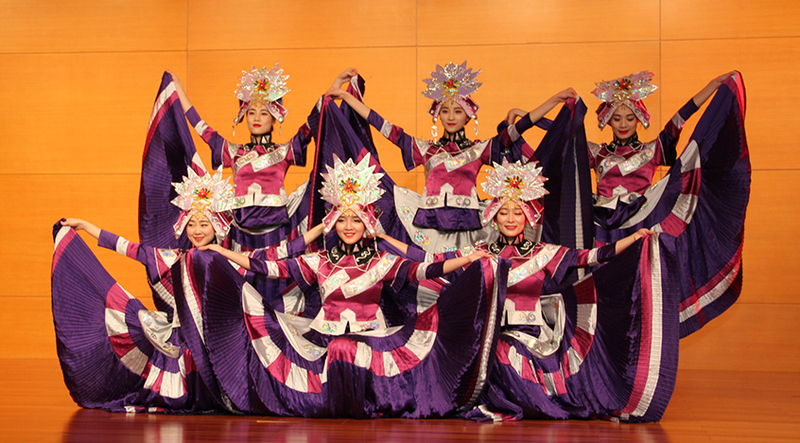 They are central to Meridian’s American-Chinese Cultural Initiative, a public-private partnership between U.S. and Chinese businesses, non-profit cultural organizations, and government entities that strengthens and improves relations between the two nations.